This page was last reviewed on January 4, 2019. View the Heritage Commission Bylaw and Terms of Reference. 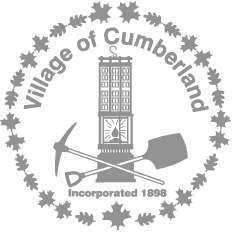 Cumberland developed a new Heritage Management Plan in 2016. The Heritage Commission normally meets the first Monday of each month. View meeting agendas and minutes. Council may appoint up to twelve members to the Commission which will meet monthly at least ten times a year. Apply to be a member of the Heritage Commission. The BC Heritage Branch’s Heritage Conservation: A Community Guide provides general and specific information about heritage conservation legislation in British Columbia. General parts of this guide include information on planning for heritage conservation, new terms used in the legislation, principles of heritage conservation, highlights for local government, and a reference list of other recommended reading.